"Do not store up for yourselves treasures on earth, where moth and rust destroy and where thieves break in and steal. But store up for yourselves treasures in heaven, where moth and rust do not destroy, and thieves do not break in and steal. For where your treasure is, there your heart will be also." "
In His Sermon on the Mount, Jesus points out that all our possessions on earth will not last. However, by sending our treasures to heaven, we can be assured that they have eternal value, and they will reside with our highest treasure, Jesus Himself. When we truly understand that everything we have is a gift from God, generosity will overflow from us. We are called to be good stewards and it is every believer's privilege and responsibility to give back to the Lord in the form of finances, resources, service, or time.  We offer several methods of giving at Kaimuki Christian Church to make it simple for you. You can donate to KCC online in a safe, secure fashion, using your checking account, savings account, or credit card (Visa or Mastercard) by clicking the button below. You can give your tithes and offerings or donate to our special funds and seasonal offerings. You can even set up recurring gifts and an account to view all of your online donations. To protect your privacy, our online giving vendor, Vanco, has included a security feature that asks you to verify that “I am not a robot.” This is a common feature used by numerous websites. Click “Yes”, and then “Continue”, and your transaction will occur safely. If you have questions about your online account, please contact the Church Office at (808) 735-1771. Vanco is a nationwide Christian company, specializing in helping faith-based organizations. For your convenience, offering envelopes are available at church. You may give in the form of cash or check and place envelopes in the offering plate. If you and your family have been blessed with abundance and would like to make a non-cash gift of an appreciated asset, please contact Pastor Jerry Hubbard at (808) 735-1771. 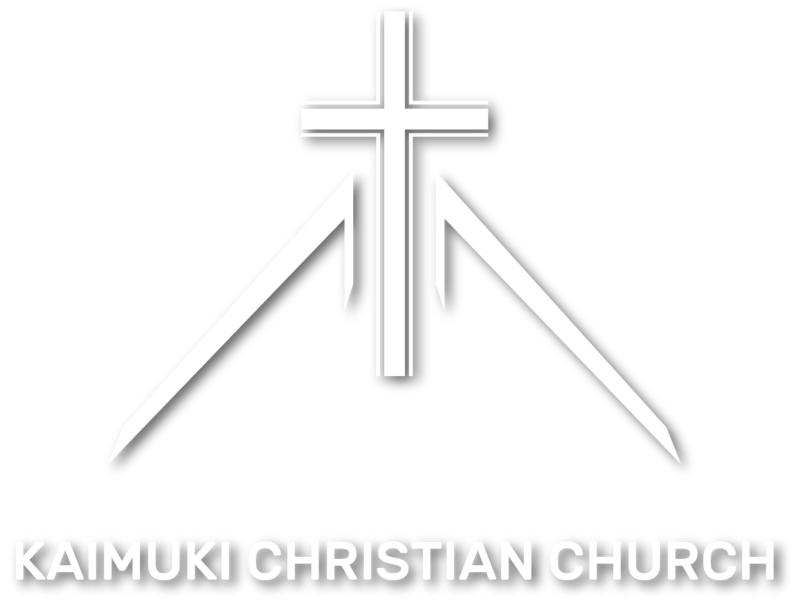 Kaimuki Christian Church is a 501 (c) 3 non-profit organization making donations tax deductible.